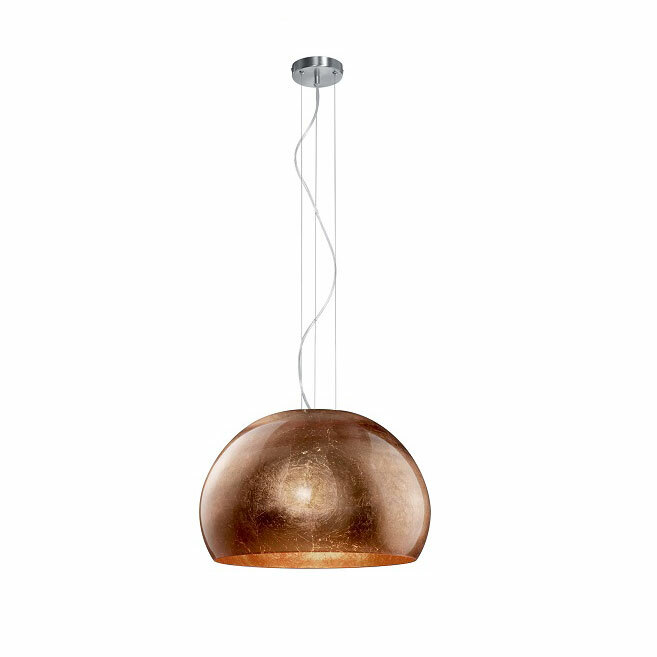 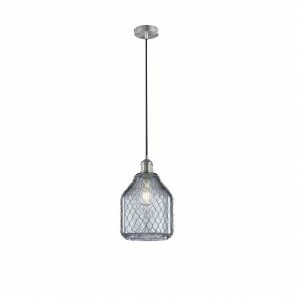 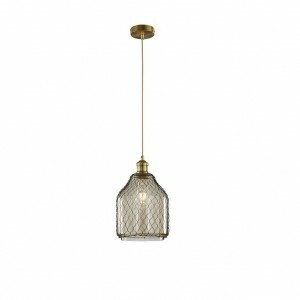 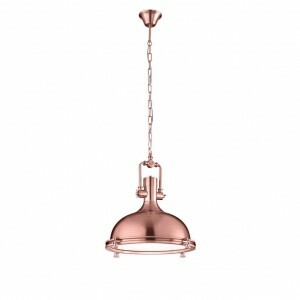 Create ultimate Royal look in your kitchen using our Ontario XL pendant. Made by Copper Glass with Chrome body. 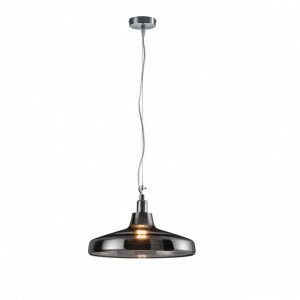 Ideal for open plan or spacious kitchens.